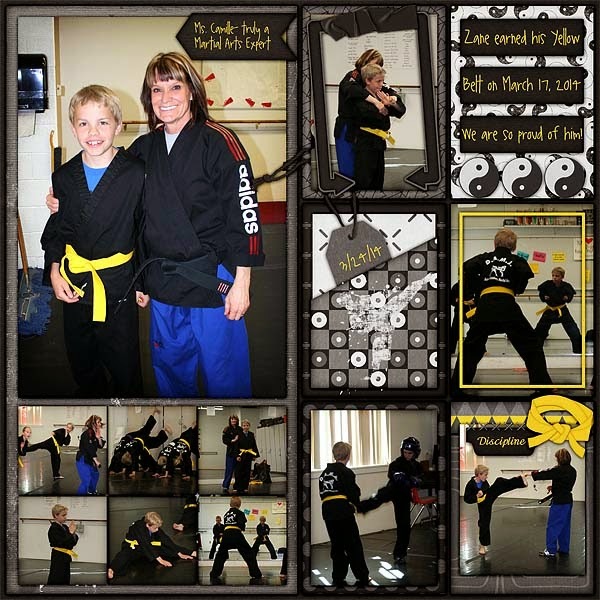 Brooke from Scraps N Pieces CT requested a karate kit for her many martial art photos of her kiddos. This is a kit that has been on their list for a long time anyway, so it was a good push to get it completed. 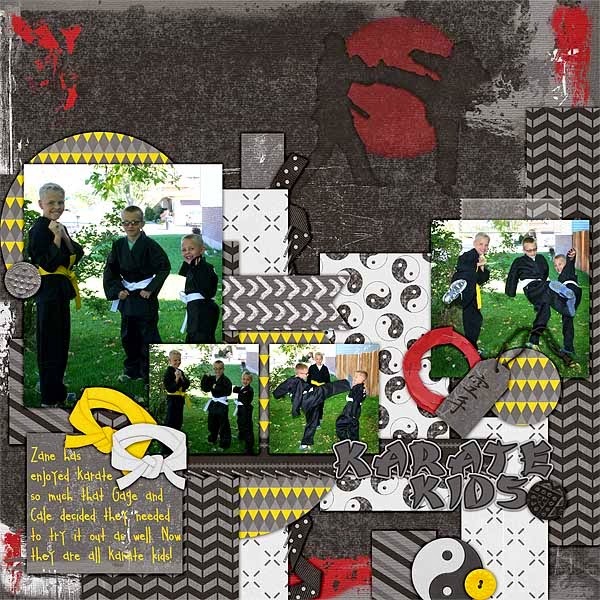 Honor & Disclipline is more than just a karate kit though, use it for any of the martial arts - Karate, Judo, JiuJitsu, Tae Kwon Do, or even MMA. Honor & Discipline is on sale for 1/2 off this week for release week at our Scraps N Pieces store and will be at our My Memories store within the next few days. We have some great layouts from our CT to share with you. They have also made a couple of freebies with you. Images are linked to their blogs so you can pick them up. Amy's freebie Sheri's Freebie One more thing! Scraps N Pieces is hosting a speed scrap this evening. Join us in the forum and on the FB chat page for some fun and a coupon. Plus, you will get a layout done. I live in Utah with my husband of 4 years, and I am happy to be a SAHM to my beautiful baby girl and a boy who will soon be following. I enjoy anything outdoors, but indoors I love doing crafts. I have been scrapbooking since I was 12, and always seem to be 3 years behind. 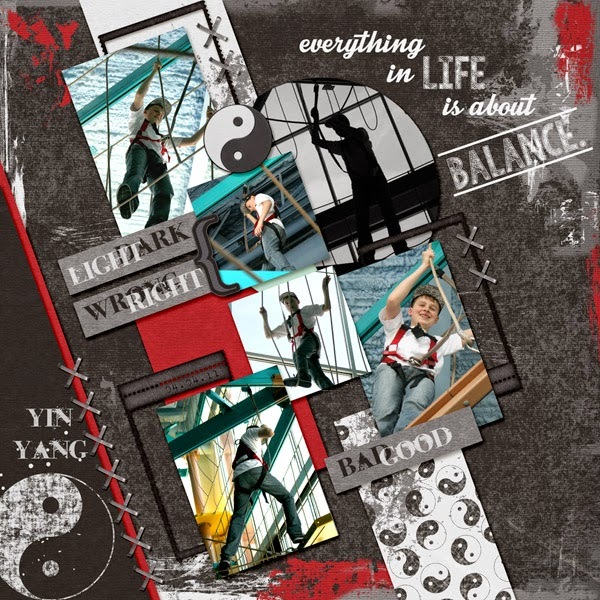 I began digi-scrapping in 2008, but in 2010, switched over exclusively. I taught Kindergarten for 3 years, and have also taught Preschool and am so excited to be fulfilling my dream of starting my own preschool! 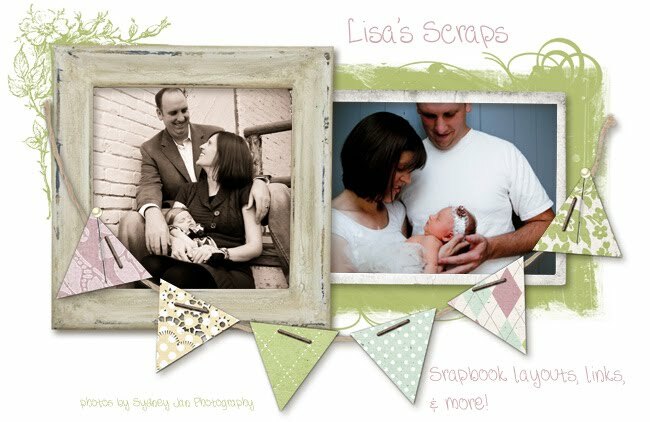 Twin Mom Scraps Digital Scrapbook Kits, Supplies, Freebies, Designer Resources (CU/S4H). Want to save some money on your next shopping spree at Scraps N Pieces? You can use my personal code SNPfriendSCRAPPINMAMA for $1 off of your $5 purchase. You can only use it once, so enjoy your shopping! When I first dove into the online world of digital scrapbooking, I was confused and turned off by all the jargon I didn't understand. I vowed if I made a blog, it would be understandable by others, so here are some things that helped me out! Feel free to ask if you ever need anything else defined. 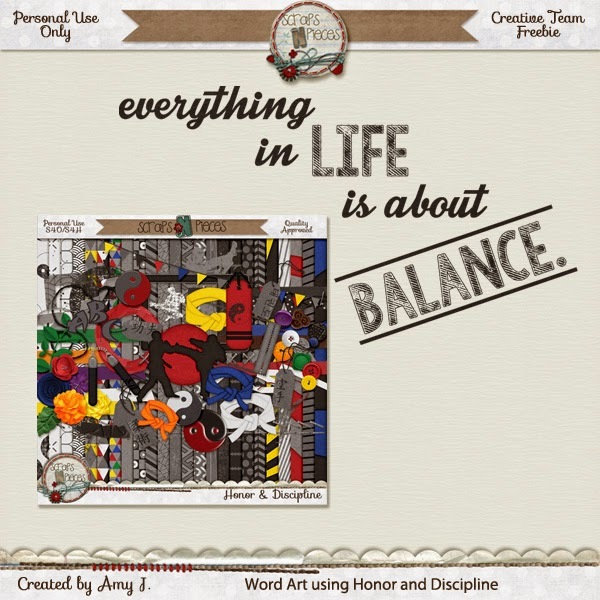 Blog Train: Each month, designers use a coordinated theme to each create a few digi-scrap supplies, which are linked together in a train and available for free downloads during the month. CU: Commercial Use. This means you can sell this item. Designers use CU items to make their kits. PU: Personal Use. Mose kits you buy are for personal use only, not for commercial products. S4H: Scrap for Hire. Many scrappers get paid to do layouts for others. You'll often see kits labeled at PU and S4H ok, which means you can use them for personal use or scrap for hire. S4O: Scrap for Others. Maybe you're kind enough to scrap for others for free instead of for hire. Most designers allow you to do this with their kits too. As a member of the Scraps N Pieces Creative Team, I receive products for free in return for creating and posting projects to promote said product. 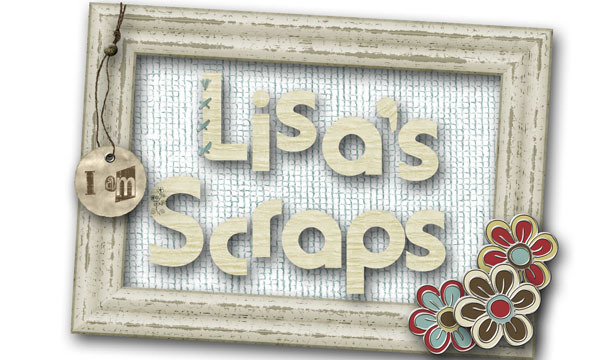 Please be advised that the Scraps N Pieces products used and showcased on this blog any time after April 1, 2011, were indeed received for free.